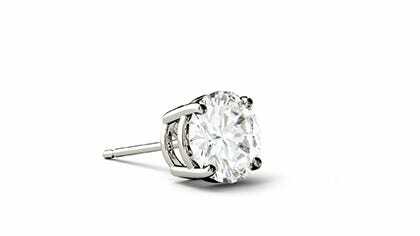 Single stud earrings are great for men, people with additional ear piercings or people looking for replacement jewelry. 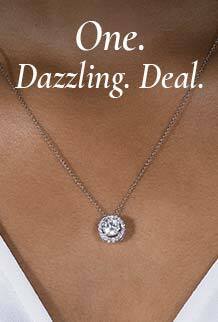 Moissanite is actually more brilliant than a diamond. The benefit to having such a practical, sustainable gem, makes it easier to buy fine jewelry without breaking the bank. Shop our collection of quality 14K gold single stud earrings, today!